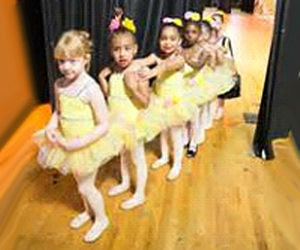 Dance Classes are offered in ballet, tap, jazz, hip hop, lyrical/contemporary, and combination classes during the school year. 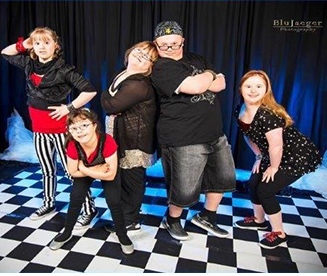 We also offer musical theatre classes. Classes meet once a week. All classes begin with a very important warm-up and stretch. During the first half of the year, emphasis is on technique. The latter half is spent preparing a routine for the annual dance celebration performance. 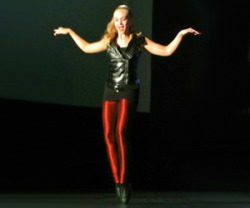 This routine utilizes the technique learned during the year.  Pre-dance classes are for students ages 3 through 4, Level 1 is for students ages 5-6, Level 2 classes are for students ages 7-8, Level 3 is for students ages 9-10, Level 4 is for students ages 11-12, Level 5 is for students ages 13-15, and Level 6 is for students ages 16-18.  We also are offering Adult classes. The age recommended for each level is a suggestion. However, skill level will determine final placement. Skill level will be evaluated by an instructor during the first class, and students may dance up or down a level in a class the best fits their experience level and interests. The goal is that the students will be challenged, but still enjoy the experience of learning. 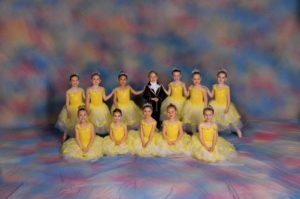 Pre-level classes are for 3 and 4 year old beginning dancers. 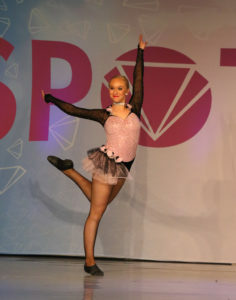 Ballet and Tap are combined into one class, and hip hop is also offered. This is an introduction to dance styles and provides a fun and positive class environment for children to learn and grow. 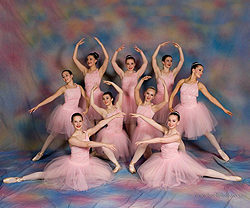 Classes combine primary ballet and tap, or ballet and jazz for new dancers. Hip Hop and Musical theater is also offered. Level 1 is for 5-6 year olds. Level 2 is for 7-8 years old. Basic technique is emphasized. 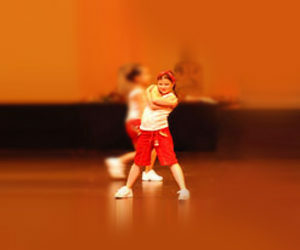 Children are prepared for future classes by learning to follow and perform combinations, while maintaining a strong focus on the enjoyment of dance. 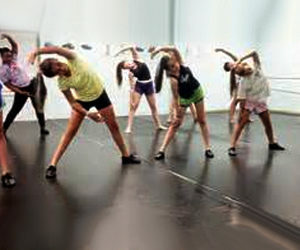 The Dance Academy offers Level 3 & Level 4 classes. Level 3 is for students ages 9-10 and Level 4 is for students ages 11-12.  The Dance Academy offers Level 5 & Level 6 classes. Level 5 is for students ages 13-15 and Level 6 is for students ages 16-18 years old. 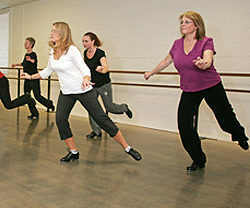 The Dance Academy offers Adult classes. Jazz is a form of dance that builds on the technique of ballet but adds a more rhythmical tone and allows opportunity for personal expression and style throughout. Jazz is always evolving, but also maintains roots within the classical jazz style.technically difficult moves, in an expressive style that follows the lyrics of songs and is often interpreted in the short solo format.